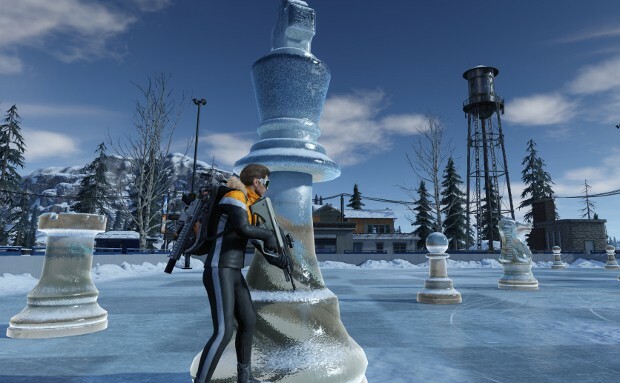 Ring of Elysium (formerly Europa) is available on Steam later today. As mentioned in the original launch announcement, RoE pits players against each other in a snow-filled map that features a dynamic weather system, unique travel systems, and danger around every corner in the form of avalanches that can wipe out both structures and players. Don’t just fight to survive. Make your way to the helicopter waiting to rescue you and three other players. You… might have to take out a few people on the way to make sure you get your seat. For the next few hours, the game is still in early access mode. But after that you’ll be able to snag it for free via its Steam page. Not available in EU, quite disappointing, have been looking forward to this. Apparently caused by server availability, which is understandable, but localization? I would think that the people who are interested in a game like this are able enough when it comes to English given Europe’s (except France’s) education. This isn’t a story-based game, you don’t need to have everything in the ‘correct’ language, unless your game is badly designed. People have been dealing with games being in the wrong language for decades. I’m worried how much this could delay the game if they will finish all possible localization before launch. Page not found now on steam.